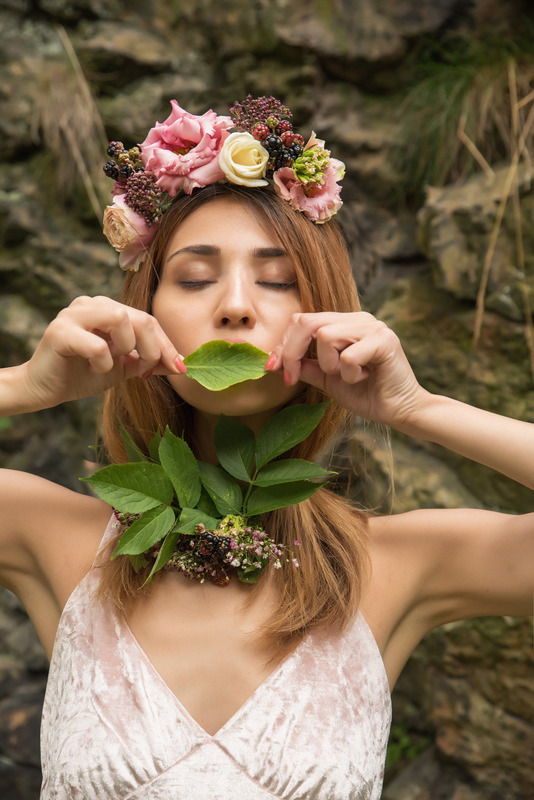 Flower crowns are a popular accessory for shoots and weddings, but did you know they’re an accessory centuries old? Back in ancient Greece, they were worn to honor the gods during special occasions until they fell out of favour during medieval times. In Ukraine, girls of age wore them, and the couple would wear a wreath out made of periwinkle and myrtle after vows were exchange. More recently, Queen Victoria brought the flower crown back into culture when she wore an orange blossom wreath in her hair during her 1840 wedding — traditionally a symbol of chastity. 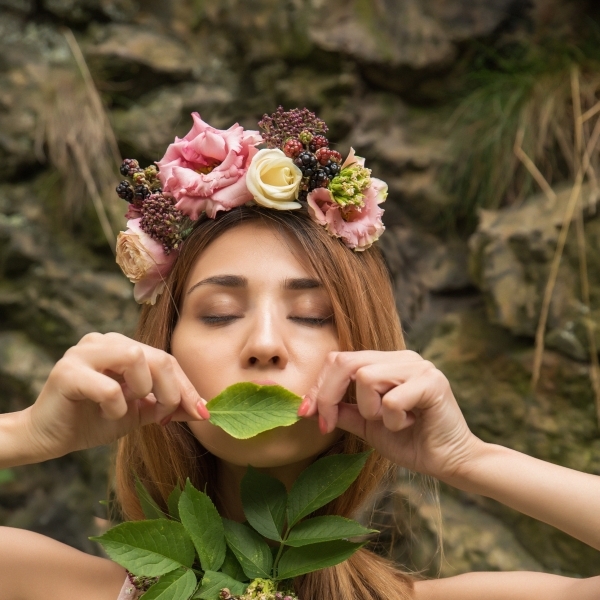 Hippie culture from the 60s influences the modern day rave culture and all sorts of flower crowns are worn by attendees of EDC, Tomorrowland and Coachella. And pretty much anyone on SnapChat.